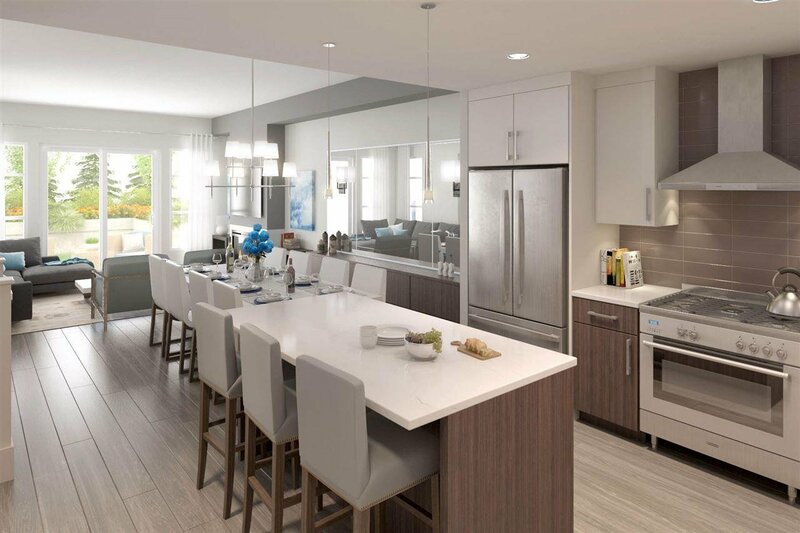 HARBOUR WALK - This terrific City Home is perfectly situated within this incredible development in Steveston. The home is spread out over 2 levels in just over 1200 SF with 2 bedrooms and a sizable den. 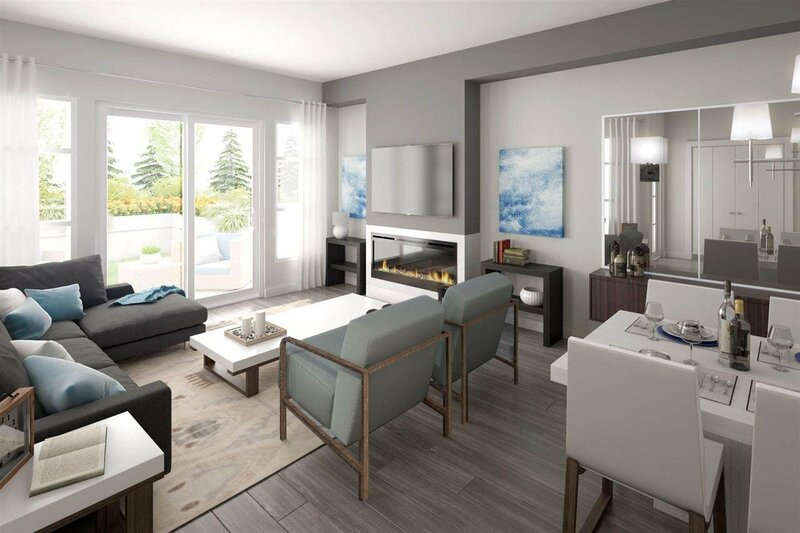 Well appointed finishing throughout including 9' ceilings, sleek interior design, blackout blinds, finished security system and a premium appliance package upgrade. 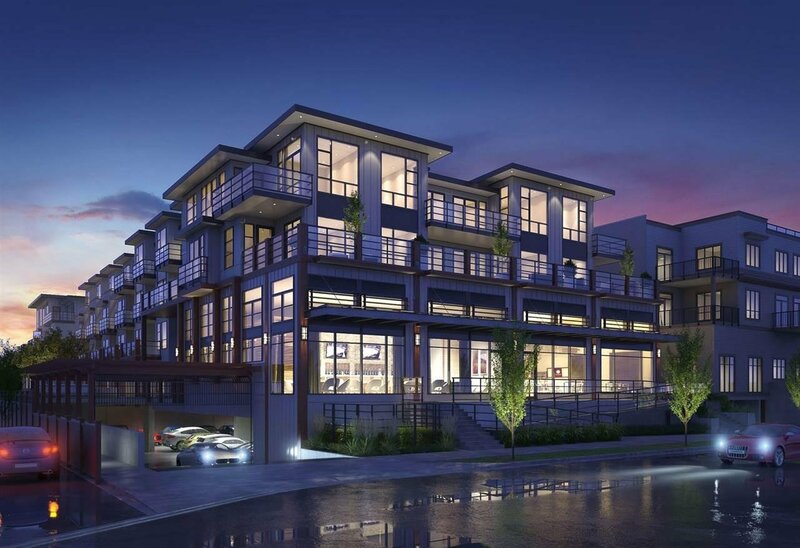 This development is sold out and demand for premium product within walking distance to Steveston Village is still in high demand. If you are looking for a new build construction - call today - completion expected in 2019.